HOW DO YOU CHOOSE A TUNER TO WORK ON YOUR PRIDE AND JOY? You can choose RO Performance with absolute confidence. We have the ability to carry out ECU remapping for over 5,000 vehicle types, no one else is better positioned to help with all your car tuning and performance tuning requirements making us the number one choice for remapping and car tuning in Bury and Manchester. 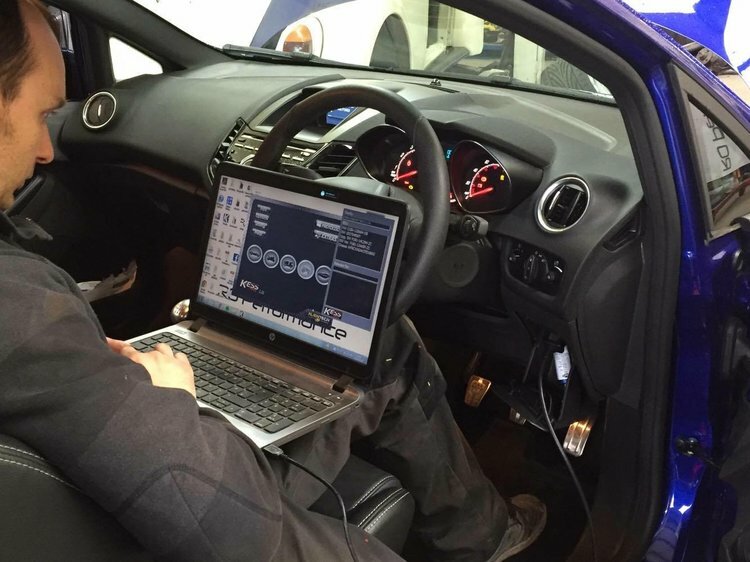 All our tuning and remapping is dyno-developed, tested and emission proven. The ECU tuning and engine remapping on offer is known, tested and guaranteed to deliver every time. 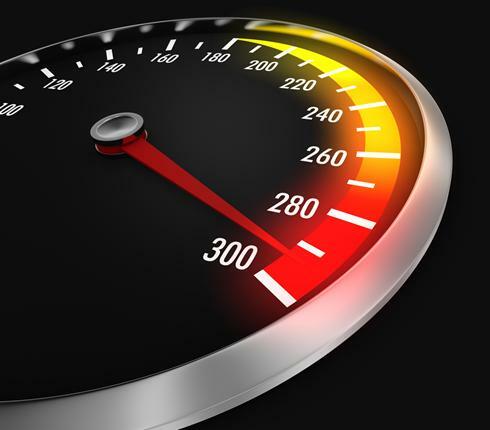 Whether your car is a small, economic petrol vehicle or a high performance super car, there's always power that can be released from a remap. Our tuning is carried out in a safe, responsible way - a bit more power is useless if your vehicle becomes unreliable, smokes or breaks down. Our commitment to quality and our research and development, emission testing and attention to detail means you can trust RO Performance. We also offer a wide range of performance exhaust systems from a cat back to a full turbo back system from specialist suppliers Mongoose and Milltek.